For those of you who want to use rooted Android device yet you cannot use apps that detect root and block you, you can use Magisk root method to hide root from these apps. 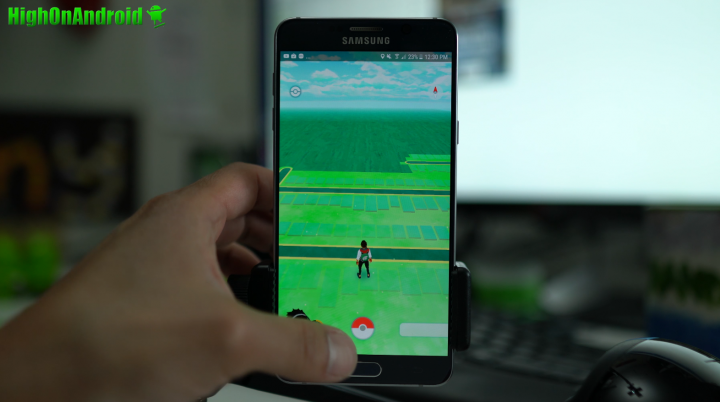 Best of all, you won’t have to disable root, Magisk Manager can “hide” root from apps like Snapchat, Android Pay, and Pokemon Go, allowing you to run rooted apps and apps that block root simultaneously! Now, the latest fiasco comes from apps detecting “SafetyNet”, which checks the integrity of your system and boot image with a database to check if your phone has been rooted or not. This “SafetyNet” is used by prominent apps like Snapchat, Android Pay, Pokemon Go, and pretty much all of latest Nintendo game apps. Fortunately, the developer of Magisk, XDA user TopJohnWu has cracked the code, allowing you to easily hide root. 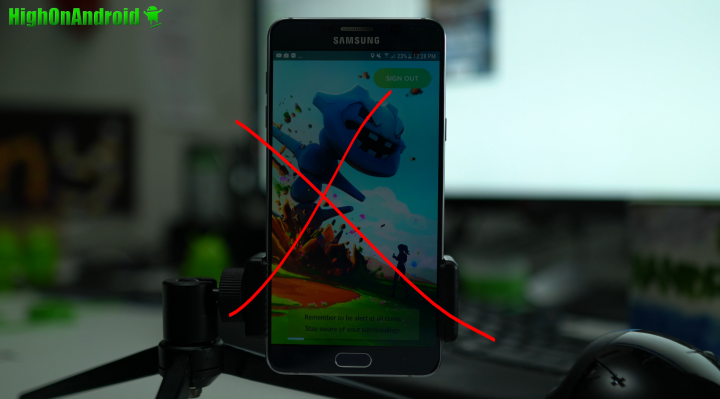 Above showed Pokemon Go not allowing me to play the game with my rooted Note 5. 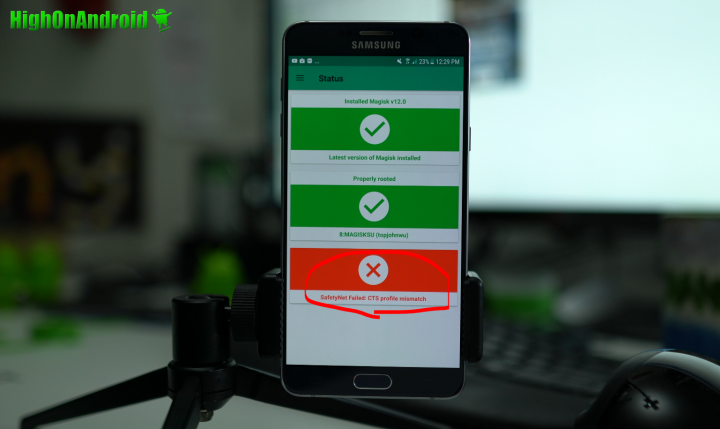 With rooted phone, you will not pass SafetyNet check. To fix, simply go into Magisk Manager->Settings and set “Magisk Hide” to ON. Now, you will see that I pass SafetyNet! Like I said, not all firmwares/ROMs will be able to pass the SafetyNet so you will have to try yourself or stick with stock firmwares. After hiding my root, Pokemon Go works great! And Snapchat works great also! 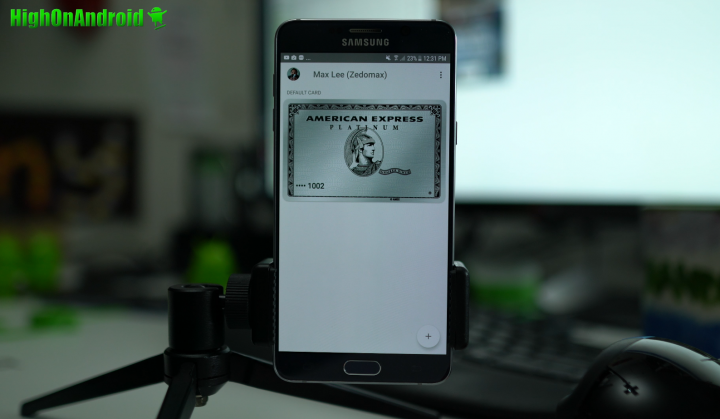 And yes, Android Pay works great! So if I read this correctly, if I have rooted my ATT S7 sm-G930a via another method other than Magisk, it will not work. Correct? Thanks it helped man 🙂 I had preinstalled magisk management on my android N rom ..Just had to go to setting and check the hide from apps button and was successfully able to login to snapchat again..
Hey Max, I have a Samsung Galaxy S5-G900F version and was wondering if I can use magisk? Hey! I tried using SUPERSU to detect if my phone is rooted but it says not. I can’t still access my secure folder and S Health. My Note 5 is rooted back then with a custom ROM of Note 7. I upgraded this to Note 5 Nougat 7.0. Is this still rooted? what should I do to get my secure folder and S Health running? Thank you so much! I have Samsung note 5 rooted phone if I install this it will work ? Sorry this method is very old and Nintendo has recently blocked this method, so I would recommend not doing it for now. Everything works though except the Fly GPS app, if you can find an alternative that works through latest Nintendo blocks, then this method would work. Everything identical except the GPS app. 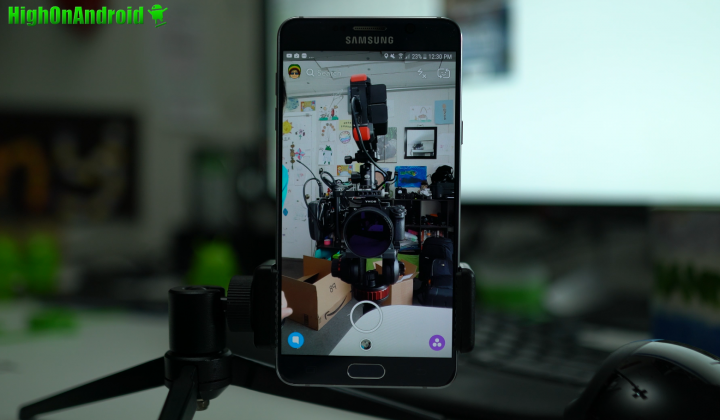 As of today (Sept 8, 18) the only guide that actually worked for me has been the reddit “Android 8.1 – Magisk joystick guide (without paid apps)” I am running Android 5.0 but that guide is the only one…. 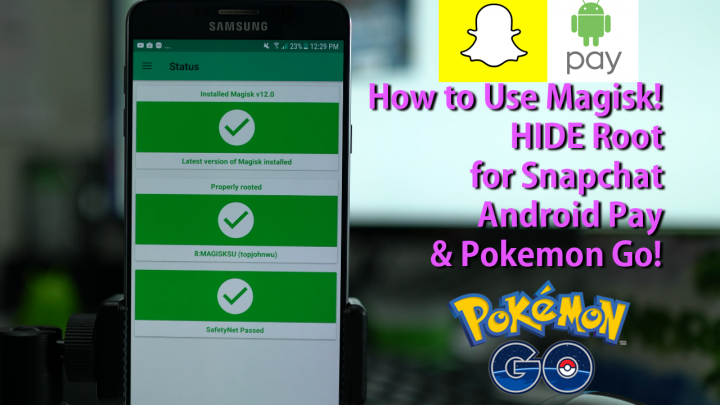 I had to try the method above, because the game said my device wasn’t compatible with Pokemon Go, but it wouldn’t work without an EXTRA step for me, “Hide Magisk Manager” because for certain devices, “Magisk Hide” is simply not enough. Next story What’s On My Android! 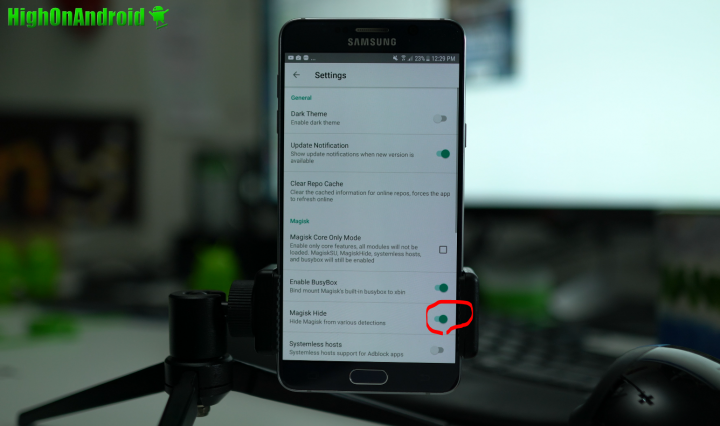 Previous story Galaxy Note 5 Android 7.0 Nougat Root Method using Magisk!